So if I ever have the opportunity to let someone else wash and dry my hair for me, then you bet I am accepting that opp in an instance. Duck & Dry kindly invited me to their newly refurbished salon in Chelsea to get my hair blow dried and to enjoy some quality time with my gal, Megan. With the promise of bottomless prosecco (for £8 may I add!!) 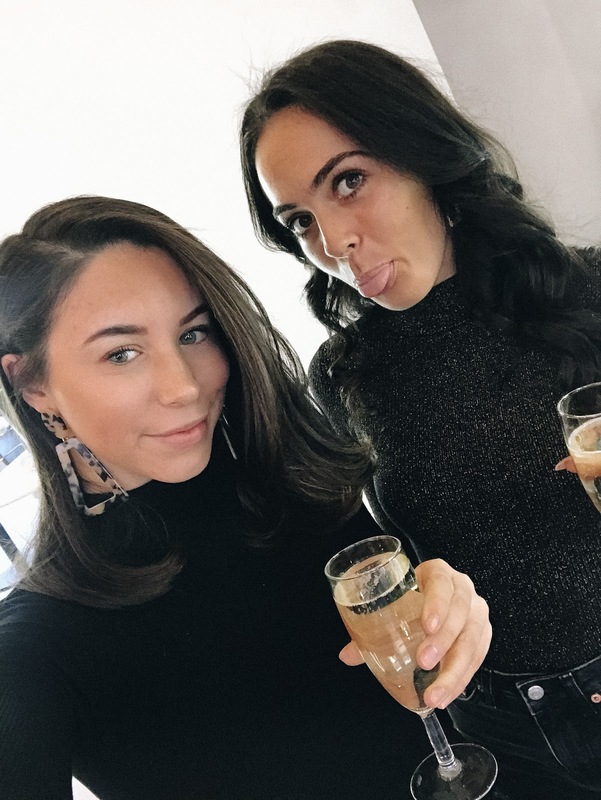 every Thursday, this was the perfect day date to enjoy being pampered, catch up over some bubbles and come away looking a lot more put together. After arriving a couple of minutes late, because seriously, how long is the King's Road?! 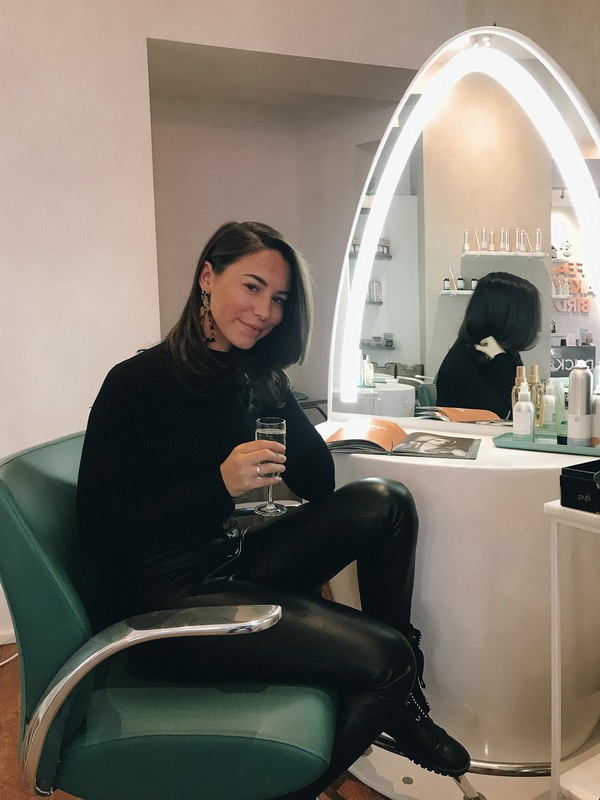 We were greeted with an extremely instagrammable salon. 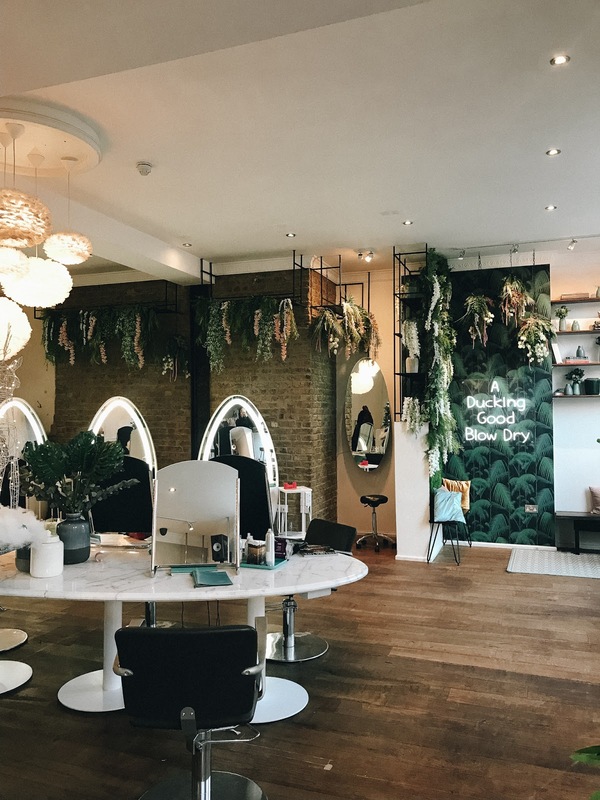 I've actually been to the Chelsea salon before, but that was prior to their recent refurb, it honestly looks amazing. 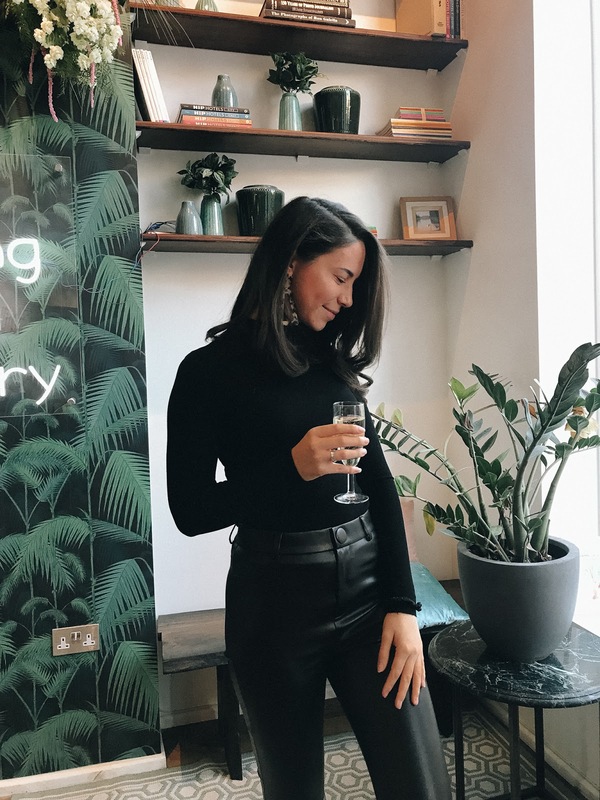 The lovely Ronke was styling my hair and I went for the 'Classic Duck' style, because I absolutely love a bouncy blow dry with lots of volume. 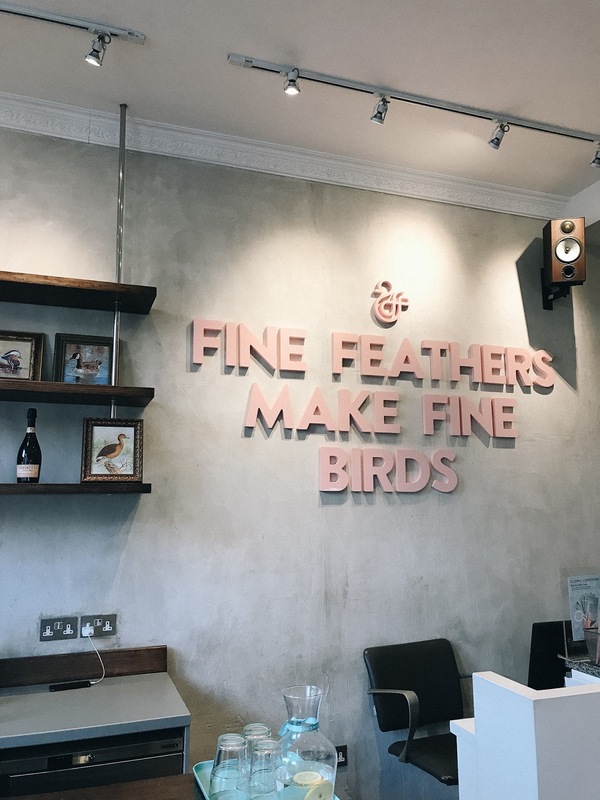 The Duck & Dry products used throughout the wash and blow dry are all extremely luxurious and smell SO good - containing natural actives and essential oils! I'd definitely recommend Duck & Dry, the service is second to none and the staff are so welcoming. 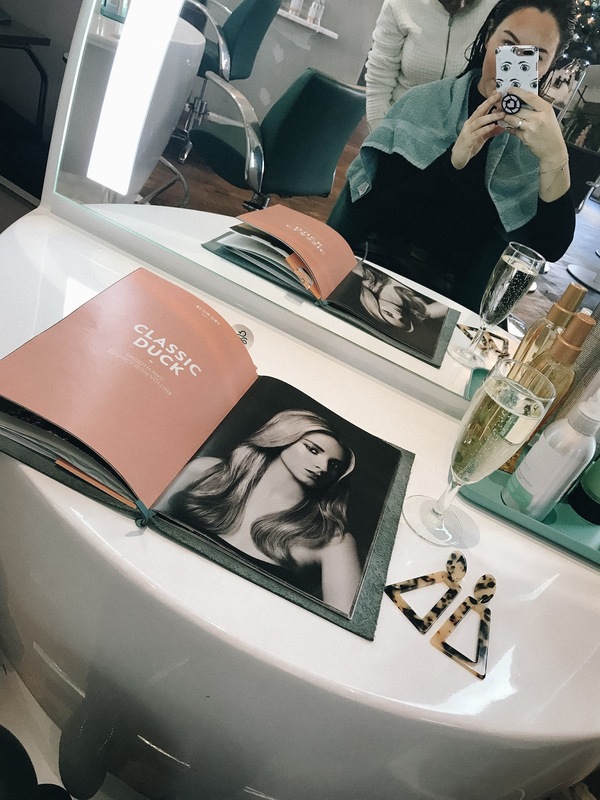 I love the calm atmosphere of the Chelsea salon & the fact you can book in with your friend and have a good old catch up whilst being pampered is a definite bonus! 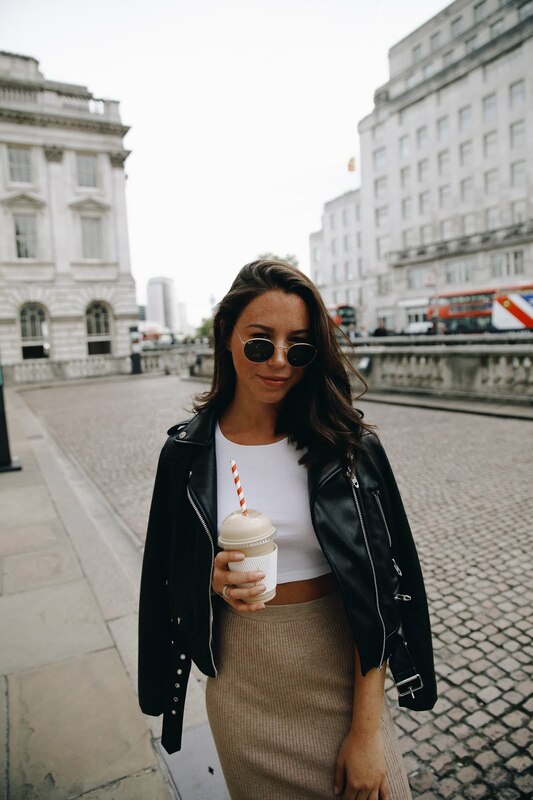 As I mentioned I was invited along, however I do believe it's great value for money, especially considering the location, with a blow dry priced at £35 and updo's priced at £45!